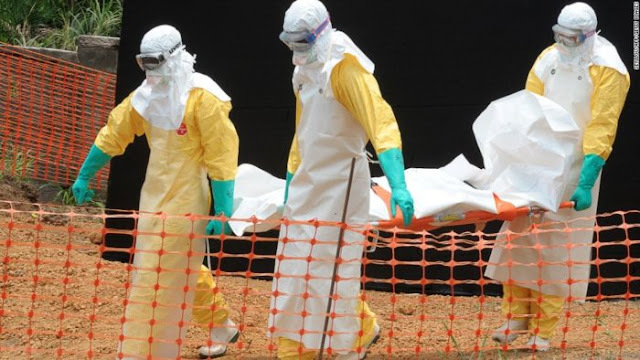 The death toll from an outbreak of Ebola in eastern Democratic Republic of Congo has risen to 88, the health ministry said on Thursday, as the virus spread to the city of Butembo, an important commercial hub of one million people. The first confirmed cases in Butembo were a woman and one of the medical staff who had been treating her, it added. The woman died on Tuesday after fleeing nearby Beni and had “refused to cooperate with the health authorities after falling ill”. The current outbreak is the 10th to strike DR Congo since 1976, when the disease was first identified and named after a river in the north of the country.